Another week, another dashboard. 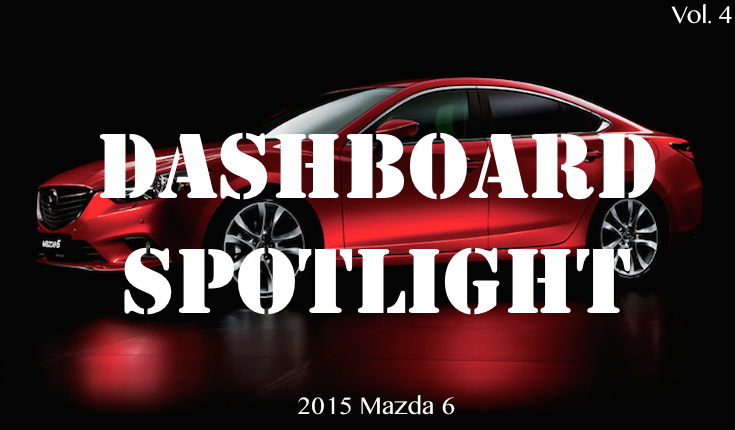 This week's Dashboard Spotlight edition features the 2015 Mazda 6 sports sedan. 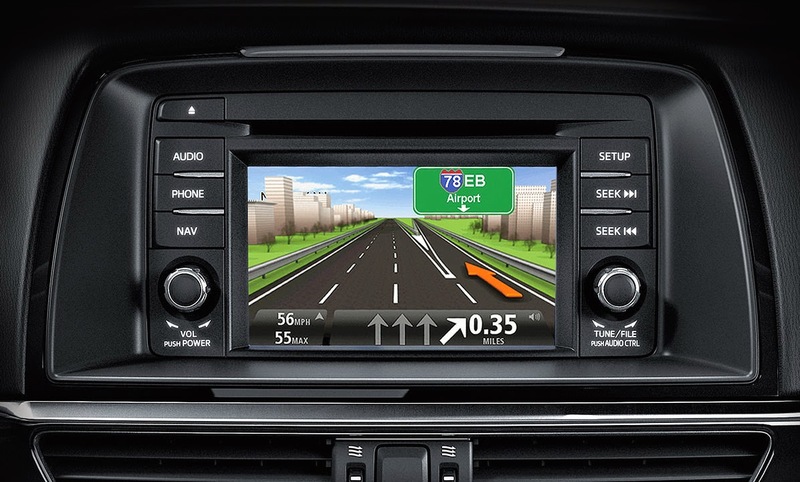 SKYACTIV® TECHNOLOGY takes efficiency of the 2.5L engine to an estimated 40 MPG. The dashboard features simplistic yet robust and functional features like navigation, Bluetooth streaming, Pandora and a lot more. 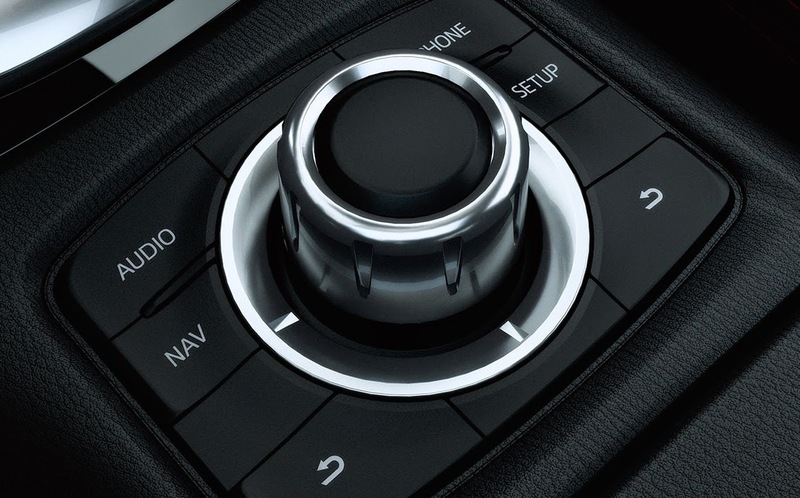 Full details about the 2015 Mazda 6 can be found on Mazda's website. 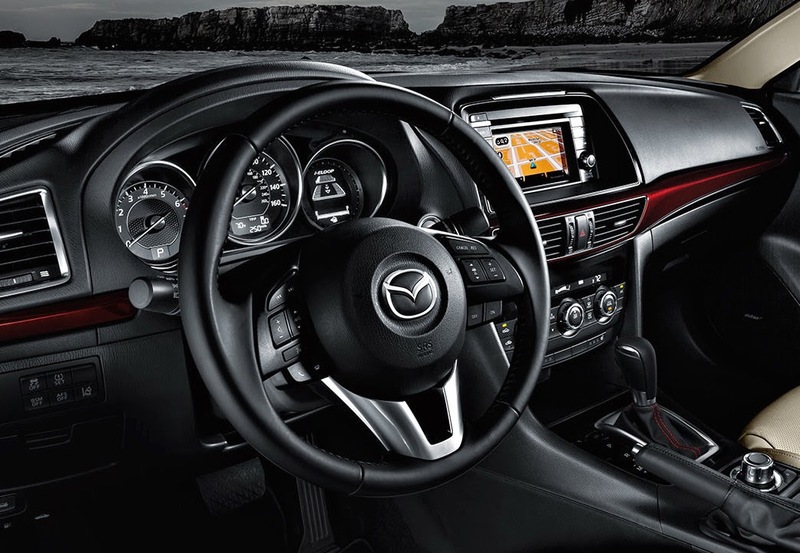 I think Mazda will update this interior for 2016 to be more like the newer 3 model, which is very Audi-esque. Of course, if you want to add an aftermarket head unit, this current interior is the one you want.